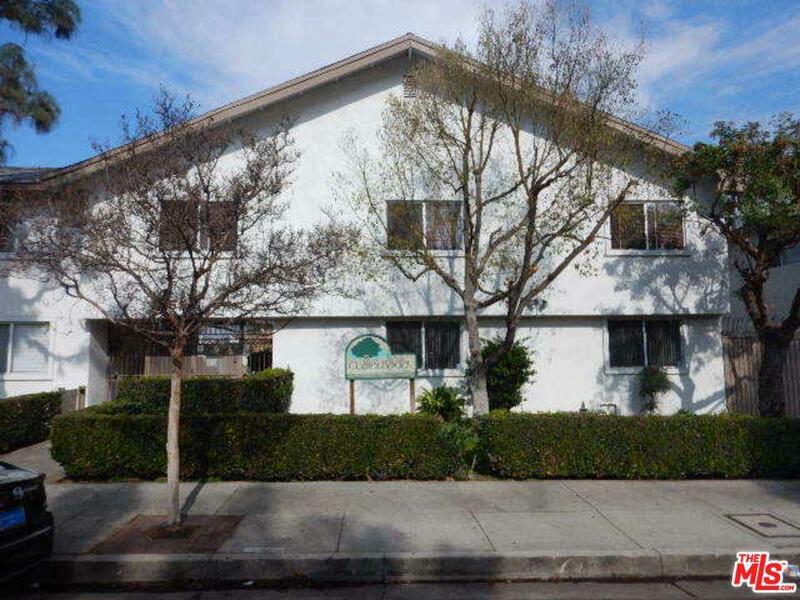 Great price for this one story, ground floor condominium unit located in a charming neighborhood. Close to major freeways, shops, restaurants and local attractions. Ready for your own vision and ideas of how you want your new home to look. 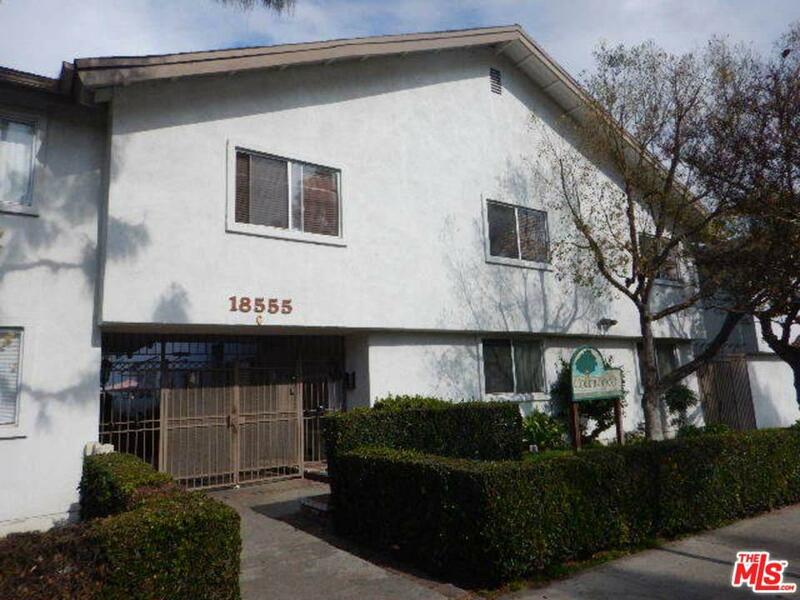 The seller is selling 'as-is', and the unit requires repairs, and is not move-in ready, qualified buyers are required, but the price is unbeatable! Go direct. Agents; please review private remarks. 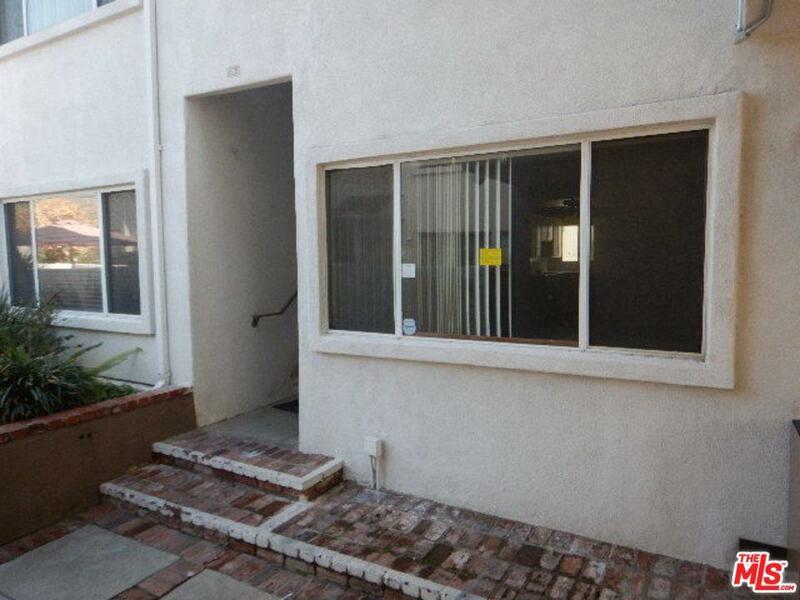 Sold by Armando Padilla BRE#00935813 of Re/Max Of Santa Clarita. 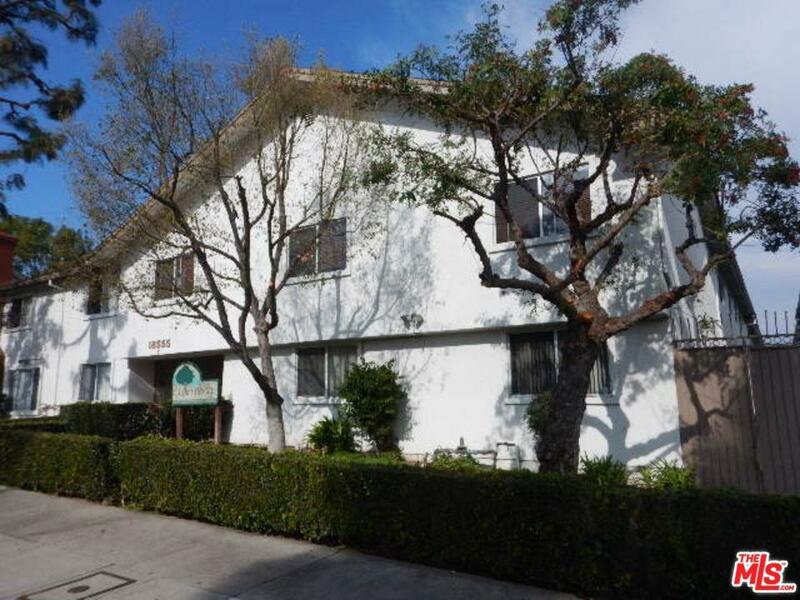 Listing provided courtesy of Joyce Essex Harvey DRE#00935813 of Coldwell Banker Residential Brokerage.